Come join us for our open meeting party! 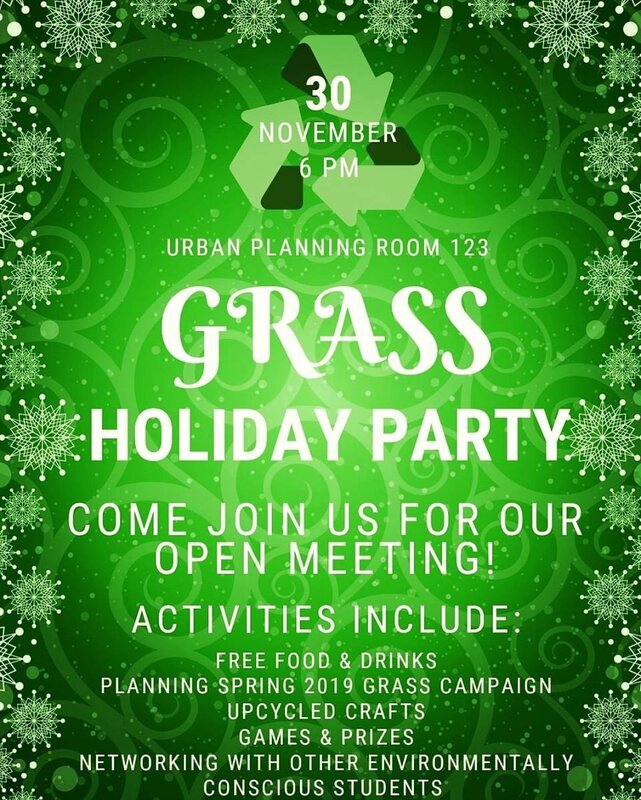 Activities include making upcycled holiday decorations, games & prizes, networking with other environmentally conscious students, and brainstorming ideas to make UofL and Louisville more sustainable! There will be free food from Heart&Soy and The Comfy Cow! This event is open to anyone who is wanting to share their ideas or learn about sustainability!! !